Africa’s richest man, Aliko Dangote 61 years, has revealed that he is ready to take a wife now. 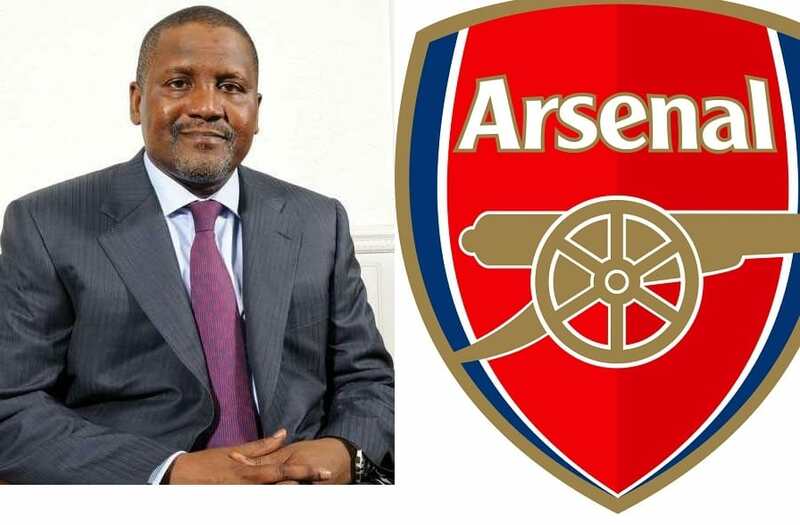 The 61 year old billionaire business mogul, made the revelation in a recent interview with Financial times. He, however, adds a caveat: “I am not getting younger. 60 years is no joke. But it doesn’t make sense to go out and get somebody if you don’t have the time. “Right now, things are really, really very busy, because we have the refinery, we have the petrochemicals, we have the fertiliser and we have the gas pipeline.” But he agrees that he needs to “calm down a bit,” adding that daily he takes over 100 calls.